if so...I'd like a card as well for my sig block. No kidding? 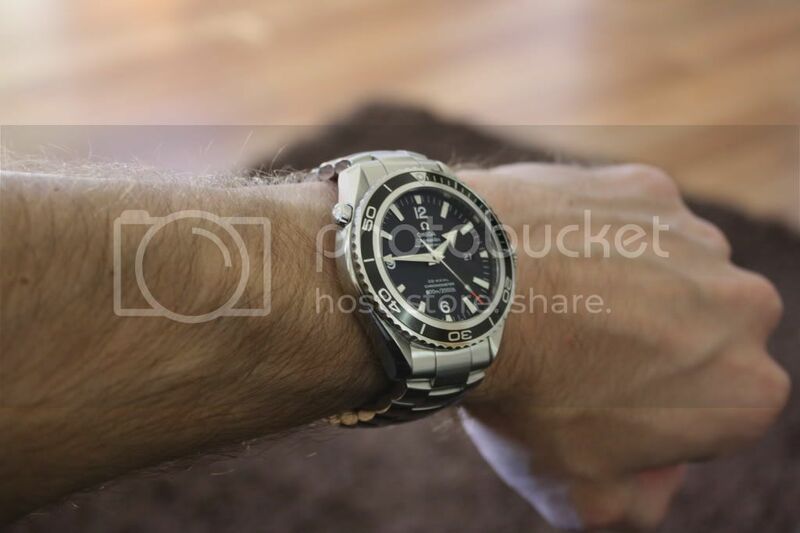 I'm a pretty big Speedmaster fan too. We should meet up while you're in town! 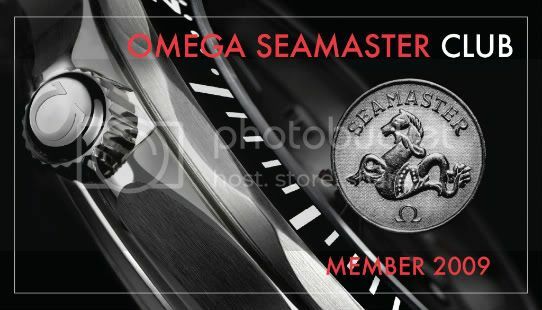 Just post a pic of your Seamaster....I've already replied to your previous post with a membership card! 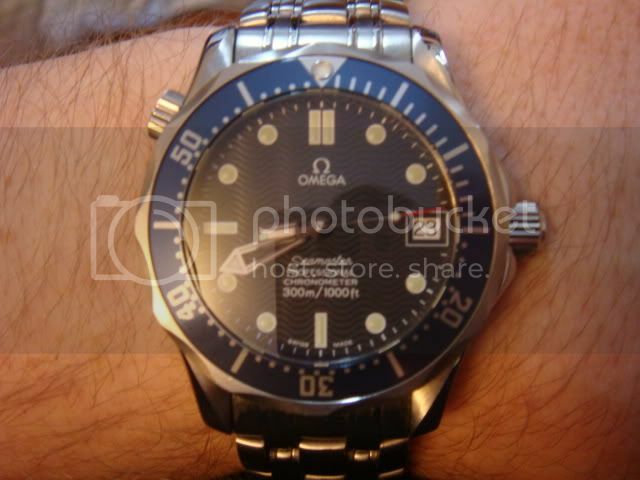 Welcome Mark, I think a Seamaster GMT certainly works!